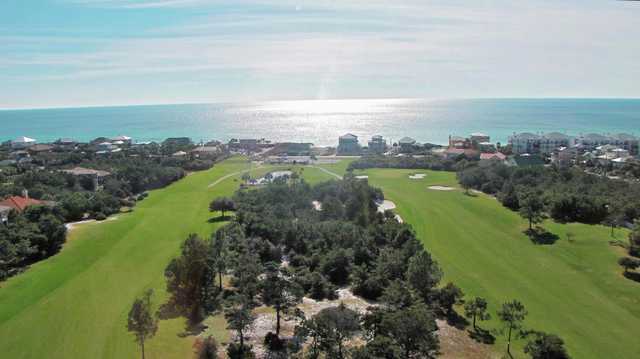 Santa Rosa Golf & Beach Club stretches along the shores of South Walton's pristine white sand beaches. 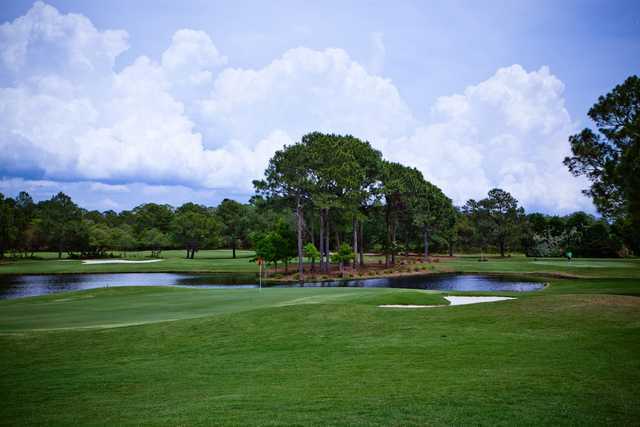 It's the only course in the Destin area with two holes that back up to the Gulf of Mexico, providing scenery unlike any other course nearby. 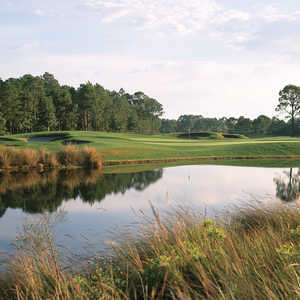 Each hole is a unique challenge framed by untouched native vegetation and carefully routed through natural wildlife habitats. 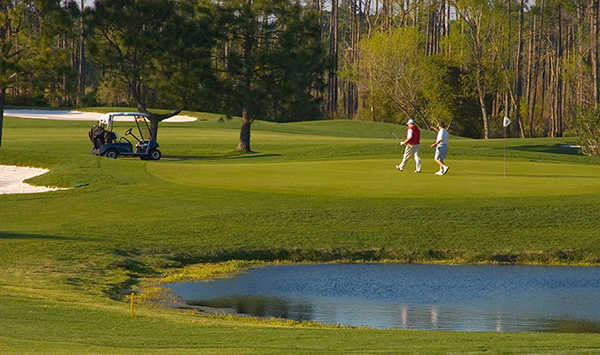 The golf course, a member of Audubon International, has been touted as the "purest golf in the Florida panhandle" by Golf Magazine. 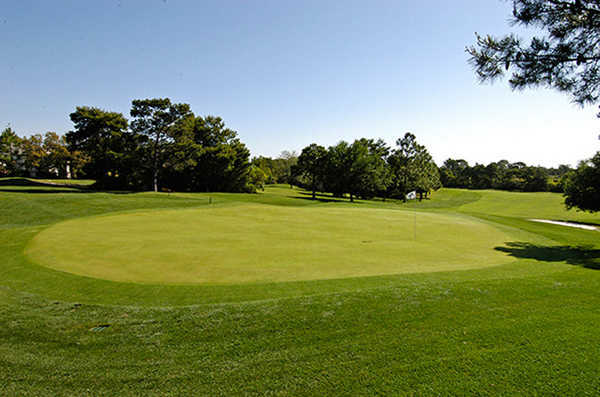 The layout has a target-golf design with seven different sets of tees. 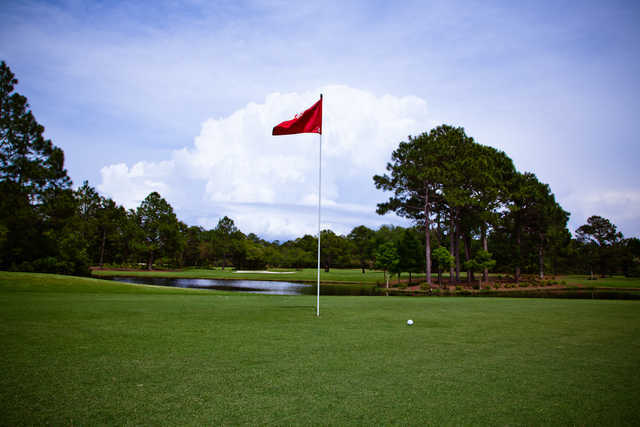 It's a shot-maker's paradise with risk-reward holes that demand accuracy but will still be forgiving if you decide to play it safe. 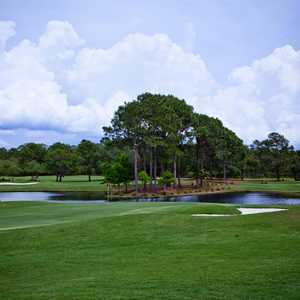 Though it's not a lengthy course, Santa Rosa Golf & Beach Club plays longer than it looks since you won't have too many chances to use your driver. 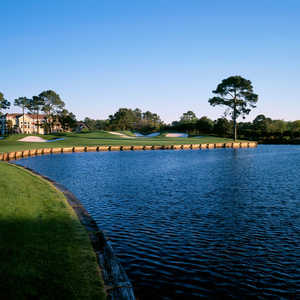 Dress code: Collared or mock neck golf shirts required. No jeans, cut-offs, gym shorts, short shorts, jogging shorts, bathing suits, tank tops.